Questions about Kichler Lighting 339524WSP? 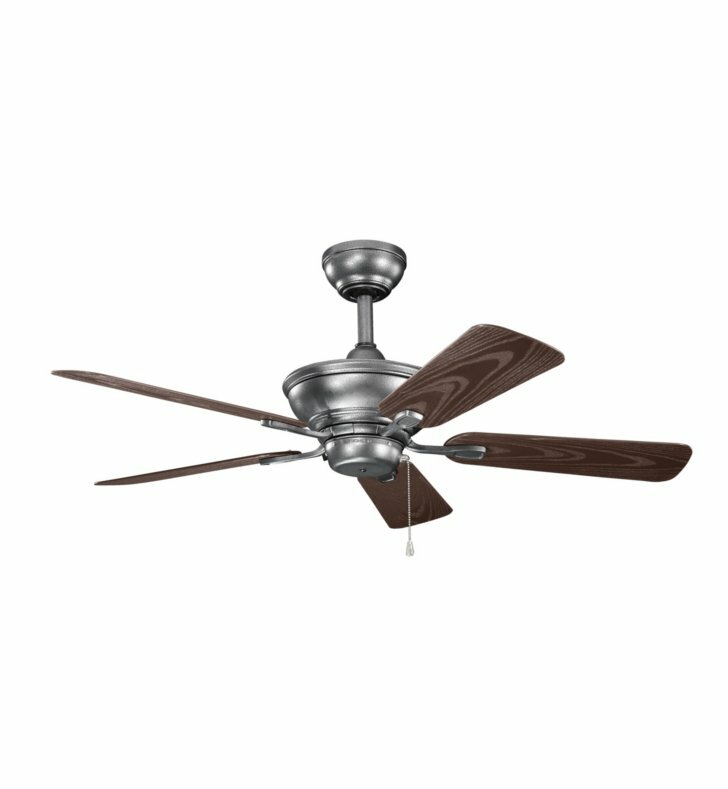 This outdoor, wet location rated fan offers a simple design and 44-inch blade sweep. This five-blade fan in Weathered Steel is perfect for small porches, outdoor living and dining areas.